Share the passion with the new PinoyMountaineer shirts! We are pleased to announce a new PinoyMountaineer shirt that will be available starting this Thursday, January 19, 2012! Shirt no. 4 “Hike” shares the passion of hiking in a very simple statement drawn from the popular “Like” icon — this allusion serves as a double meaning; that which we like is juxtaposed with the very image of liking. Shirt no.4 is available in four basic colors: White, Black, Maroon, and Army Green. The shirts are priced at 350 pesos each. 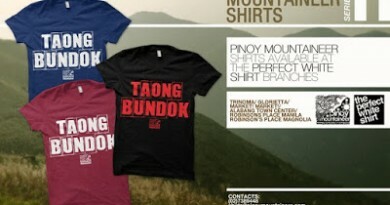 *Since these are LIMITED EDITION shirts, we will be accepting PRE-ORDERS so that we may reserve shirts for you already. Pre-ordered shirts may be acquired through PICK-UP in any preferred The Perfect White Shirt Branch (Glorietta, Trinoma, Market!Market!, Alabang Town Center, Robinsons Place Manila) or thru SHIPPING/COURIER. 1. 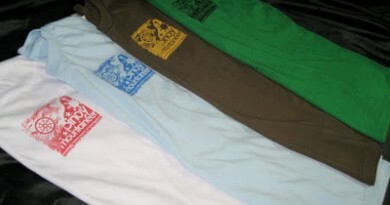 Choose your design, shirt color and size. – Please fill up this information and send/email them to us. More details below on how to fill up the information needed. *You guys may go to any Globe Business Center or Gcash Outlets and ask to send Gcash to the following account number and details. *Please note that you may send Gcash through globe and gcash outlets even though you don’t have a GCASH account. 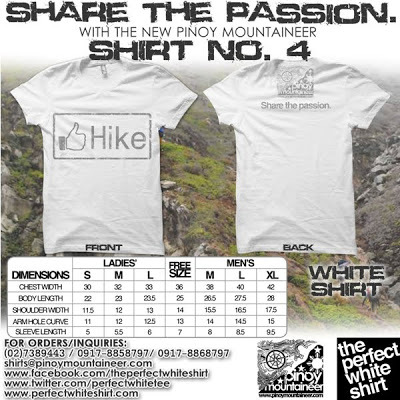 *Payment can be made upon pick up of shirts in any The Perfect White Shirt Branch listed above. International Shipping rates will be depending on location. 2. Please wait for our reply (usually 24-48 hours) to confirm your order and your total bill. *People who will be choosing the PICK-UP option will be emailed their total bill and the schedule for pick-up from their preferred The Perfect White Shirt Branch. *People who will be choosing the SHIPPING option will be emailed their total bill and will be reminded on how to finalize their payment on their preferred payment method. 3. For the SHIPPING OPTION – After payment has been made thru preferred method, please inform us thru email, facebook PM (www.facebook.com/account.everydayassault) or SMS (09178545696) the amount paid, method used and your name. 4. Once we have confirmed your payment, we will email or PM you your tracking number and estimated arrival of package. 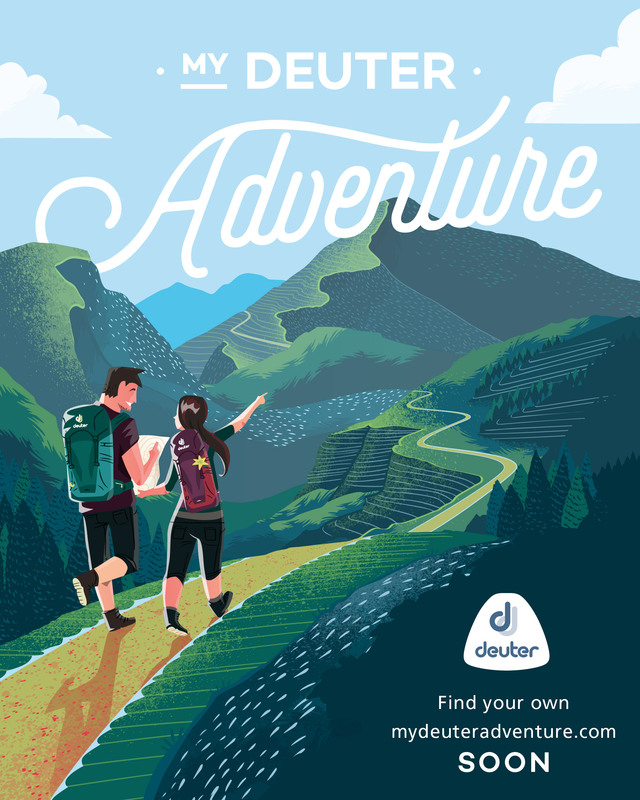 Thank you very much for reading our update. Please don’t hesitate to email us back or contact us at 02-7389443 (10am-6pm Monday-Friday) for further questions and inquiries. Thank you very much! 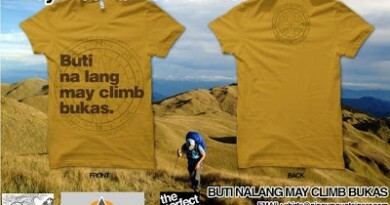 Presenting “Buti na lang may climb bukas.” a new shirt design by The Perfect White Shirt! 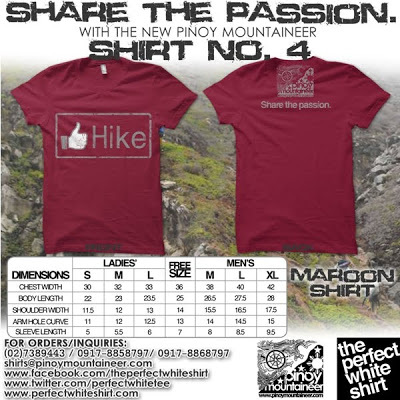 Collect the PinoyMountaineer shirts and share the passion for the peaks! 2 Comments on "Share the passion with the new PinoyMountaineer shirts!" I want to buy,,how much the shirt? ?